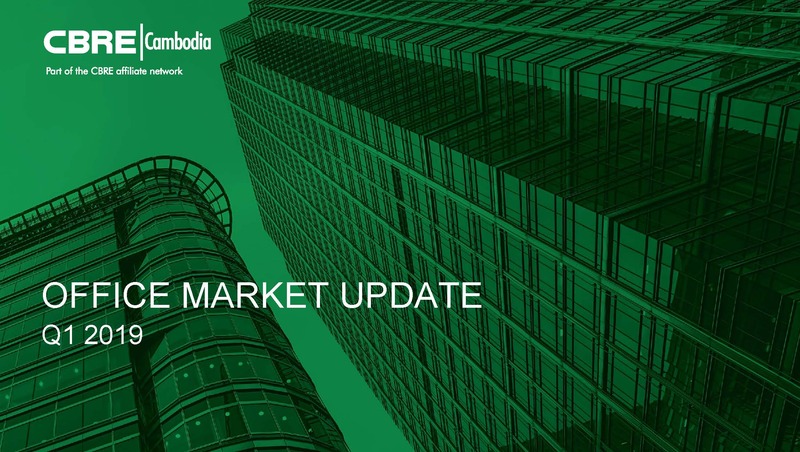 Tuesday 9th April 2019 – CBRE Cambodia provided a deep-dive update on Phnom Penh’s office market, considering supply, demand and levels of market activity. The update was delivered to more than 70 market leading developers and occupiers at the newly completed auditorium at E.SUN Tower. 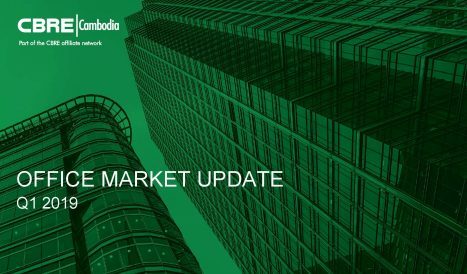 The update considered both centrally owned and strata-title office supply, occupancy rates, rent, newly launched projects and enquiry levels.